​Tickets will be available soon. 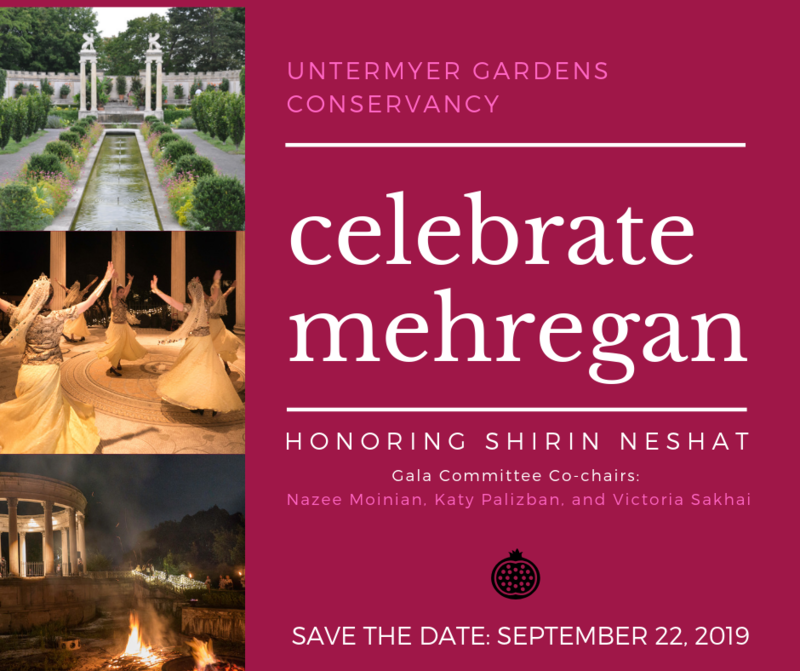 The Untermyer Gardens Conservancy is a 501(c)(3) organization and your contributions are tax deductible to the extent allowed by law. The non-deductible portion of each ticket is $TBD.